MY CIA CONNECTION – MAN’S PLAN vs GOD’S PLAN. 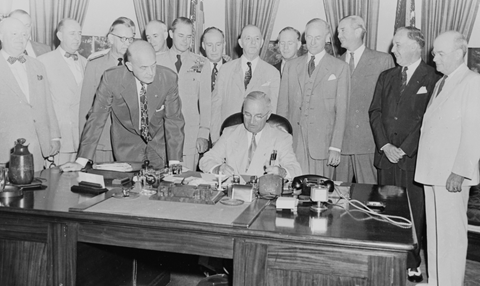 On July 26, 1947, President Harry S. Truman signed the National Security Act which set up the Central Intelligence Agency or CIA. Cold War History. War on Communism. My CIA Connection – Man’s Plan vs God’s Plan. 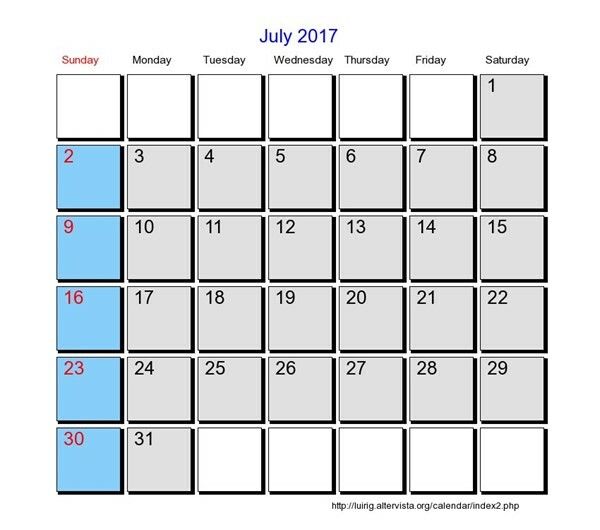 God’s Calendar Predestined My CIA Connection. 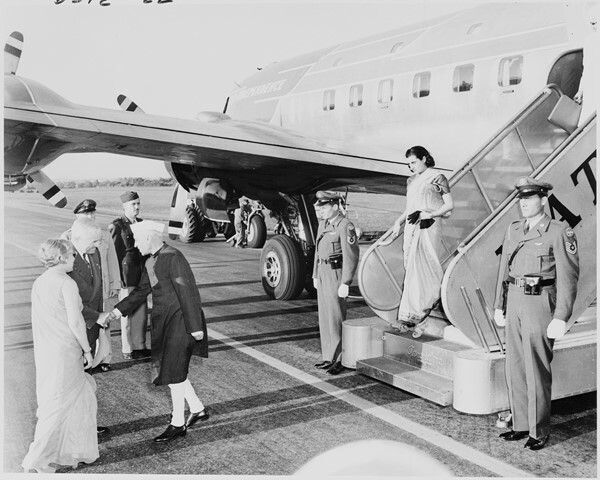 ‘The Cold War Era’ secret diplomacy shaped the course of my life that began in Mylapore, Madras, Chennai. My Life’s Journey from Mylapore to Doom Dooma, Assam and later to Ann Arbor, Michigan is a direct consequence of my CIA Connection destined on July 26, 1970. My CIA Connection – Man’s Plan vs God’s Plan. I was granted Short Service Regular Commission in Indian Army Medical Corps with effect from July 26, 1970. I was granted Short Service Regular Commission in Indian Army Medical Corps in the rank of Lieutenant on July 26, 1970. On completion of my military training, I received a promotion, the substantive rank of Captain with effect from July 26, 1971. My first posting of Military Service sent me to Special Frontier Force, Headquarters Establishment No. 22 in support of CIA’s Mission in South Asia. 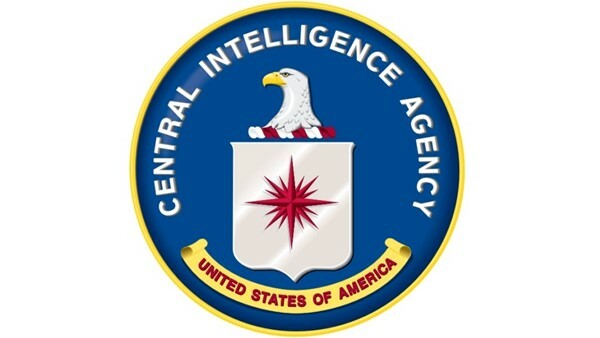 I describe “My CIA Connection” as ‘Kasturi-Sarvepalli-Mylapore-Madras-India-Tibet-US Connection’. My CIA Connection – Man’s Plan vs God’s Plan. God’s Calendar Predestined My Life’s Journey from Mylapore to Doom Dooma, from Doom Dooma to Muscat, from Muscat to Ann Arbor. I departed from Muscat, Oman on July 26, 1986. On July 26, 1986, I left Muscat, Oman to arrive in the United States in search of my Final Destination in Life. My CIA Connection – Man’s Plan vs God’s Plan. On July 26, 2017, I find myself living in Ann Arbor, Michigan which connects me to President Gerald R Ford, Doomed US Presidency. Doomed War on Communism. What is God’s Plan for my life? On July 26, 2017, I live in Ann Arbor, Michigan still hoping to arrive at my Final Destination in Life. My CIA Connection may either sanction Life of Slavery in the United States or Prisonhood in Enemy’s Camp. It may not depend upon Man’s Plan for My Life. It all depends upon God’s Plan for Man’s Life. My CIA Connection – Man’s Plan vs God’s Plan. 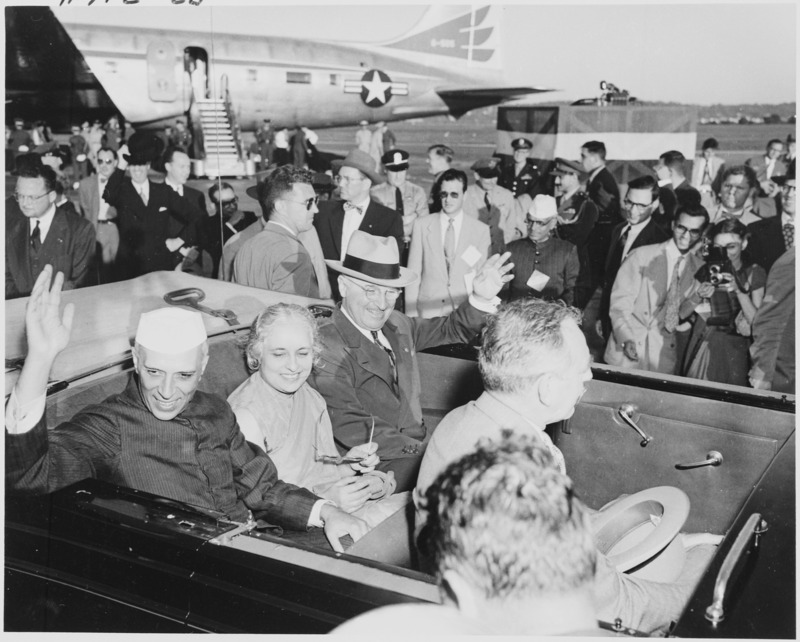 God’s Calendar Predestined meeting between Indian Prime Minister Jawaharlal Nehru and US President Harry S. Truman. Cold War History. War on Communism. My CIA Connection – Man’s Plan vs God’s Plan. 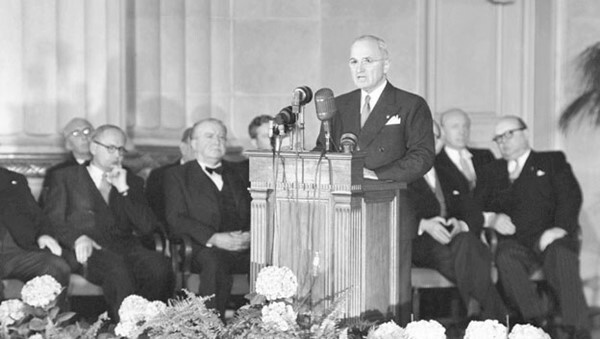 God’s Calendar Predestined Meeting between Indian Prime Minister Jawaharlal Nehru and US President Harry S. Truman in 1949. Cold War History. War on Communism. My CIA Connection – Man’s Plan vs God’s Plan. 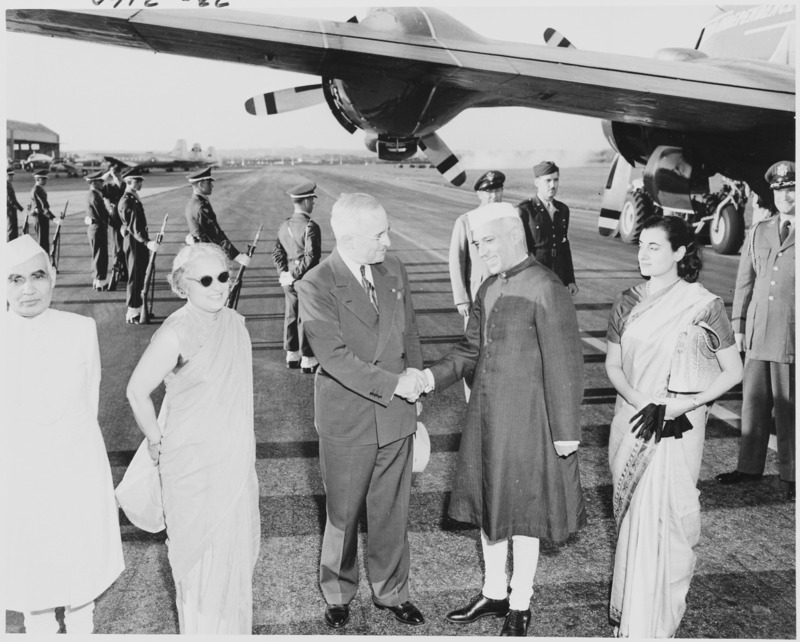 God’s Calendar Predestined this Meeting of Indian Prime Minister Jawaharlal Nehru and US President Harry S. Truman, the architect of CIA. Cold War History. War on Communism. My CIA Connection – Man’s Plan vs God’s Plan. God’s Calendar Predestined events of my Life’s Journey From Mylapore to Ann Arbor, Michigan. 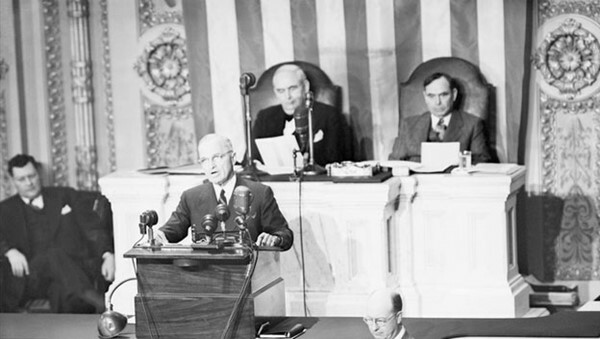 Thanks to US President Harry S. Truman’s War on Communism. My CIA Connection – Man’s Plan vs God’s Plan. Cold War Era History. 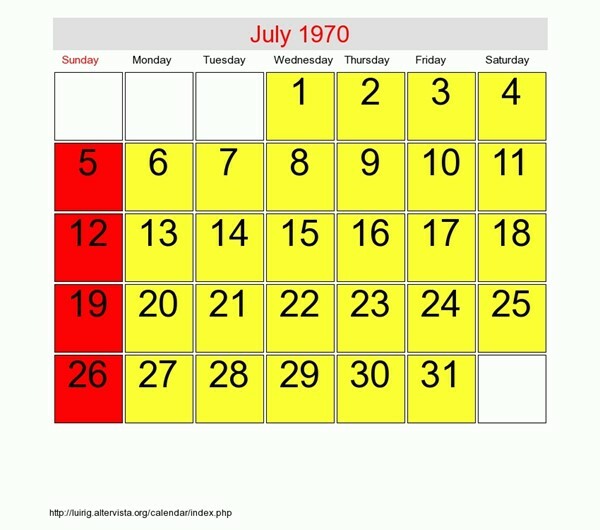 God’s Calendar Predestined events of My Life’s Journey From Mylapore to Ann Arbor, Michigan. 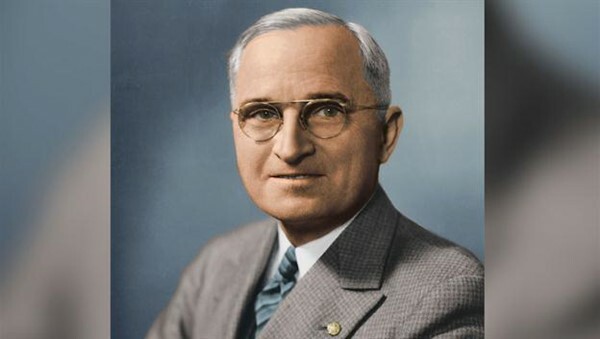 Thanks to US President Harry S. Truman’s War on Communism. My CIA Connection – Man’s Plan vs God’s Plan. 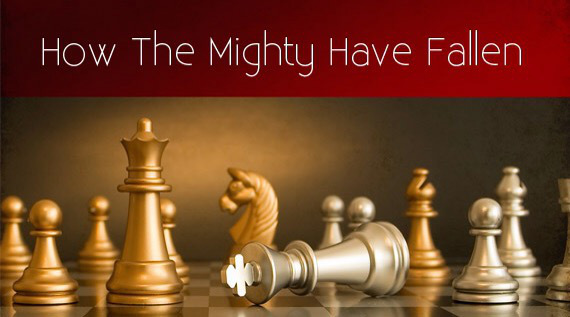 In Man’s Plan, I exist as mere Pawn used in War on Communism, Legacy of Cold War Era Geopolitics. What is God’s Plan? My CIA Connection – Man’s Plan vs God’s Plan. 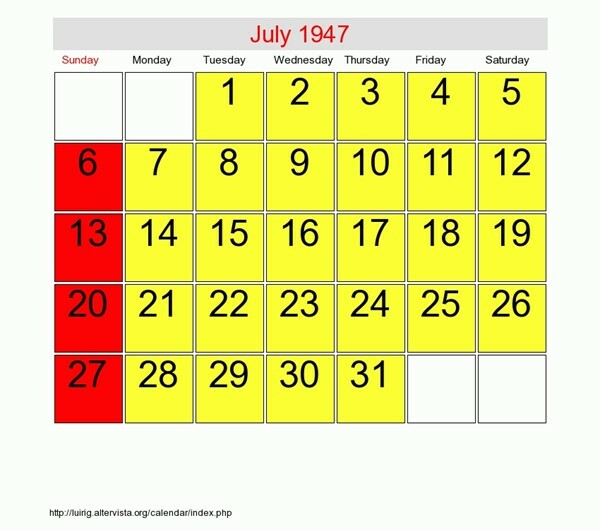 God’s Calendar Predestined events of My Life’s Journey From Mylapore to Ann Arbor, Michigan in the context of War on Communism, Cold War Era Legacy.